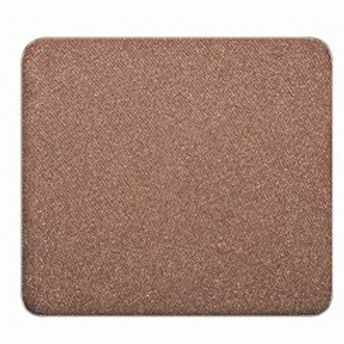 Eye shadow that contains special silicones and treated pigments. It boasts high lubricity and a silky touch combined with easy, smooth, long lasting, and crease resistant application.The unique Freedom System allows you to mix and match products and colours to make your own custom designed palette of almost any size. 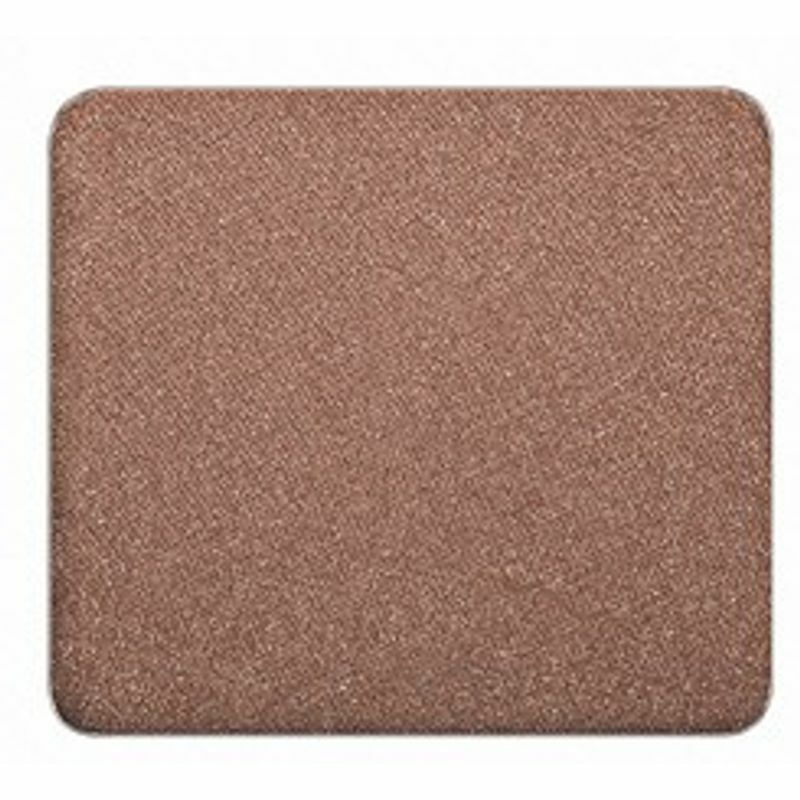 All INGLOT Freedom System products come in eco-friendly reusable palettes.